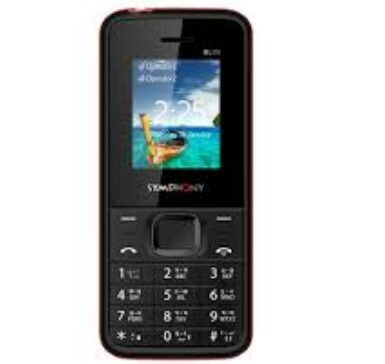 Symphony T130 Price in Bangladesh! Welcome to Symphony T130 Price in Bangladesh is 1890TK. It is a Symphony new Smartphone. There are many people want to buy a Chip Rate smartphone and quality phone, we hope that it’s a very good smartphone you and your Low Price. It has a 2.8” inches QVGA Display. If you want to buy Symphony T130 smartphone, Dear Friend, Just continue Reading the post. We added all information about Symphony T130. Release Date 5th December 2018. Battery Talk Time* 12 Hours (*Depends on phone setting, network). Battery Stand-by* 310 Hours (*Depends on phone setting, network). Features PR Keypad, Loud Speaker, Torch Light, Wireless FM, Keypad Notification Light, Torchlight Notification, Battery Saver, Internet Service, etc. Finally, we hope that you have successfully understood about Symphony T130 full Concepts. Do you have any question about Symphony T130, just comment here? We solve your problem as soon as possible. Thanks for staying with us.